What's good? I’ve always liked Furygan stuff. I had a semi-casual ‘blouson’ style jacket decades ago that was my staple, whose quality matched its style and never wore out. Then, oddly, the French outfit somehow slipped off my radar. This is my re-introduction. 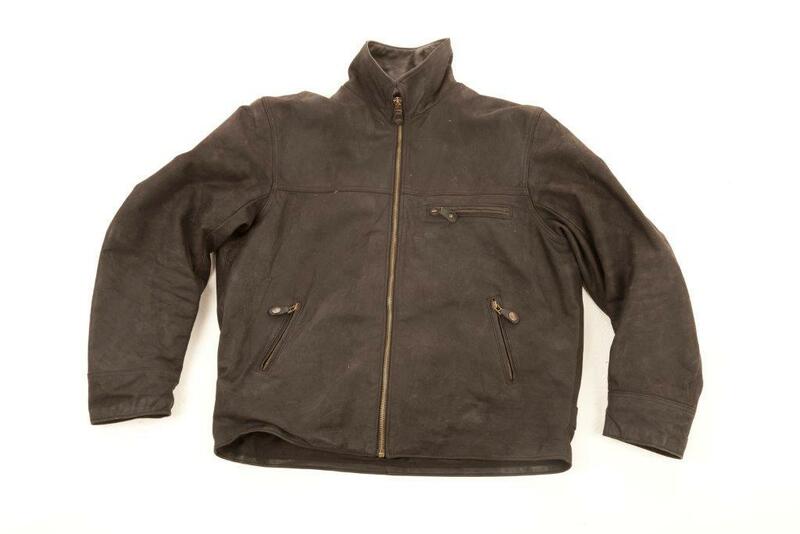 It’s a semi-casual ‘trucker’ or ‘docker’ style jacket that’s intended for use both on or off bike. It looks great off-bike, coming in black or brown in a sort of ‘sueded’ cow leather, its loose fit is comfy and the three chunky metal zips make it look rugged and durable. On-bike, enough warmth comes via a removable thermal liner and protection via built-in CE-approved back protector and armour at elbows and shoulders. In short: it’s close to being the perfect jacket for short-ish rides to some kind of social event. It’s decent value, I think, too. What's not? The casual look compromises the riding quality in some areas. The loose-fit cuffs are unadjustable and annoying to fit into gloves. The waist and collar, also because of the style, remain loose, too, so they’re best for short trips only. Also there’s no inside left chest pocket (traditional for wallets, for example) and only a small inner right pocket (which is awkward) so everything has to go in the two outer, lower pockets, which isn’t the best either.